Hi friends. It’s been somewhat rainy and gray here but I’m sharing a summer treat anyway. 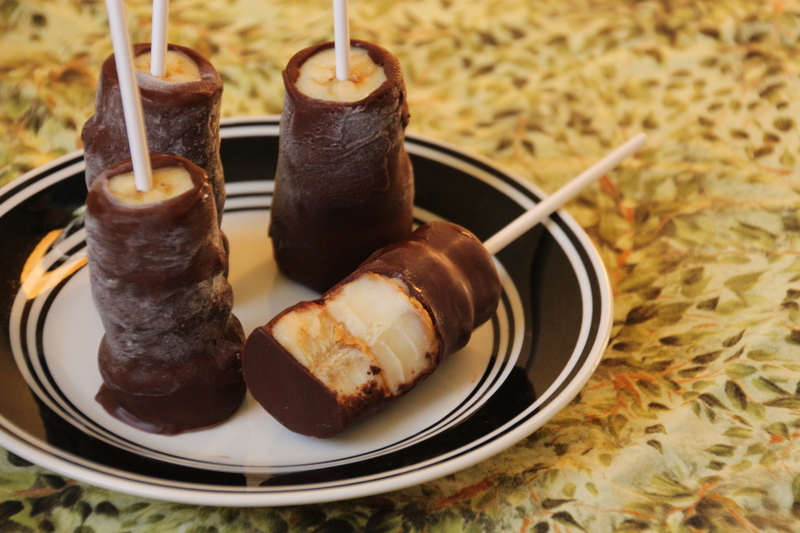 This is one of my favorite easy snacks and childhood memories all rolled into one. I’m not sure how often we actually had these as kids, but I remember it being a lot and them being awesome. 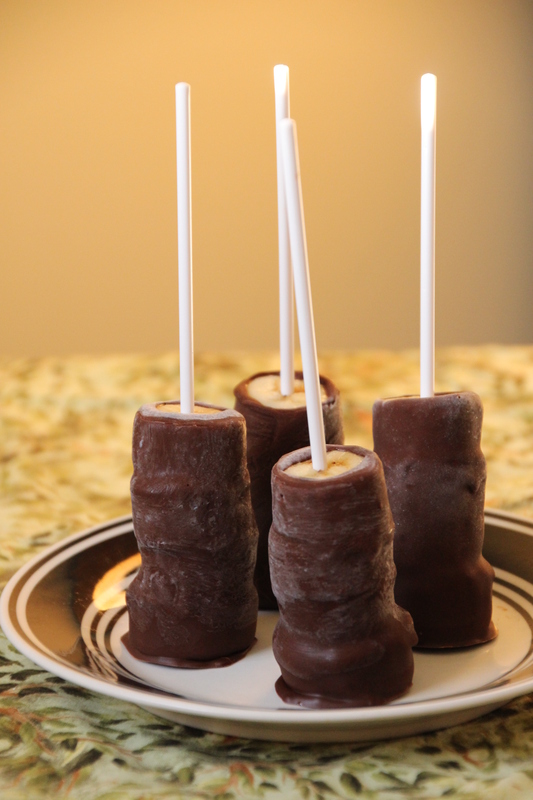 I still make them semi regularly since they keep in the freezer pretty well. 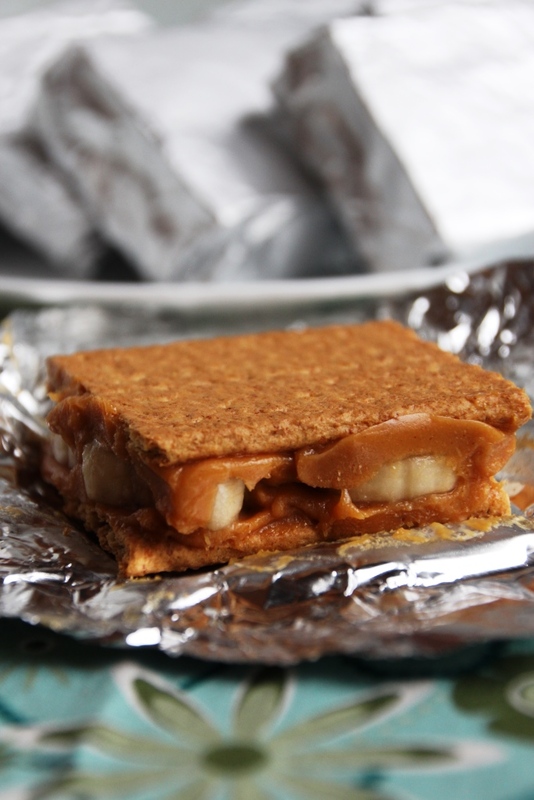 Peanut butter mixed with honey makes for a sweet flavor without being terribly unhealthy. Plus bananas! Bananas are healthy. 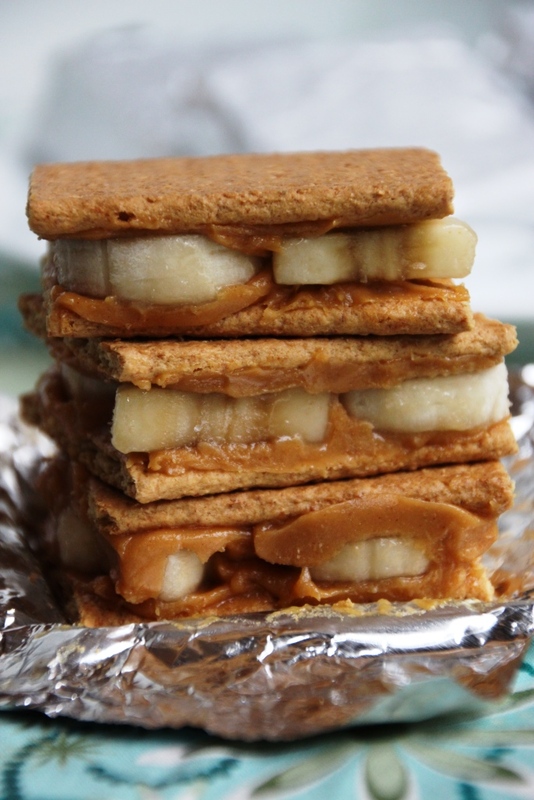 Graham crackers aren’t terrible for you, probably, so all in all it’s a pretty solid choice. Protein and fruit, can’t go wrong. 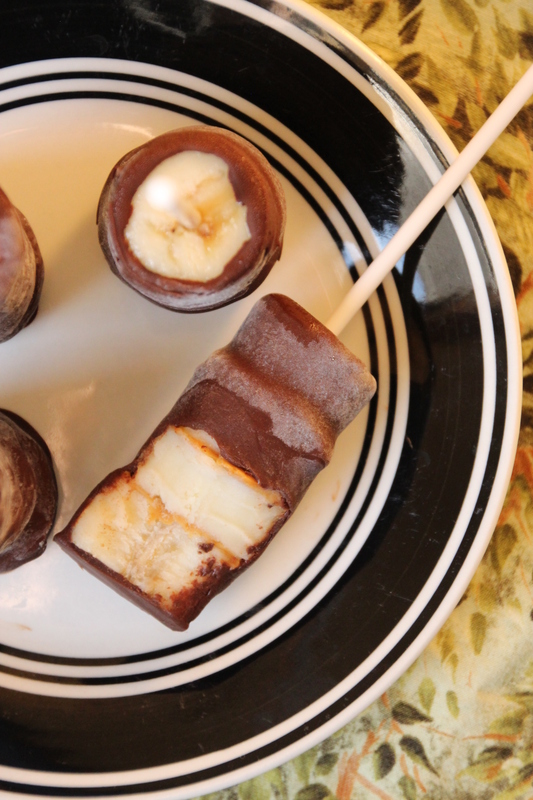 The freezer makes these into a fabulous summer snack for a hot day when you don’t want ice cream. Or your parents won’t let you have ice cream, whatever the case may be. Even though I set my own dessert rules now, I still like these as a healthier alternative without feeling like I’m depriving myself of deliciousness. Nice and cold on a hot day and perfect for satiating a sweet tooth. Yum. 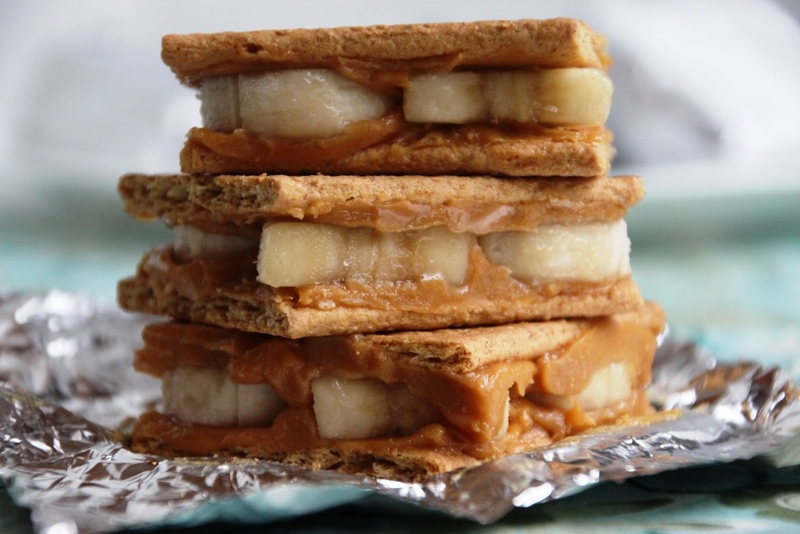 This is a super simple recipe so really there’s not much more to say…other than I suppose if you’re not a peanut butter fan (weirdo) you could use some other kind of nut butter, or I guess Nutella (gross) if you’re into that sort of thing. I typically use roughly a 1-to-1 ratio of peanut butter and honey but it doesn’t really matter that much so long as you end up with about a half cup total, otherwise you won’t have enough for all your crackers. My mom, for example, uses more like a 4-to-1 ratio, so really just go with whatever suits you. Prepare for hot, lazy days and stick some of these in the freezer now, then later applaud yourself for being so forward-thinking. PS – If you think of a better name for these, let me know. I was not feeling creative. Carefully break Graham crackers into squares. I like to gently press a knife along the perforation to do this cleanly. Mix honey and peanut butter together until smooth. Feel free to adjust the proportions! Spread honey mixture on one side of all crackers. 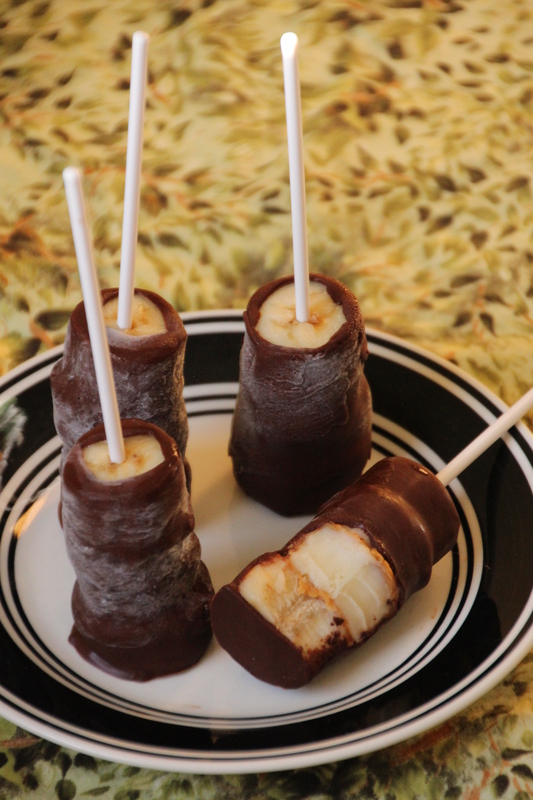 Slice bananas into approximately 1/4″ pieces. Enjoy straight out of the freezer on a hot day. 1 For my British friends, Digestives work great also. Since they are a little thicker, you may want to use more of the honey mixture per cracker biscuit. 2 Or use plastic wrap and put them all in a freezer Ziploc.